Representatives of the Association EPEKA, Soc. 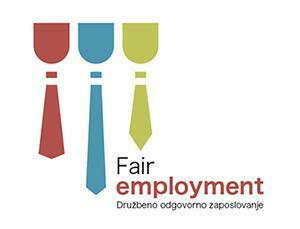 Ent., will attend the Eurodesk training to encourage youth participation in the elections to the European Parliament. 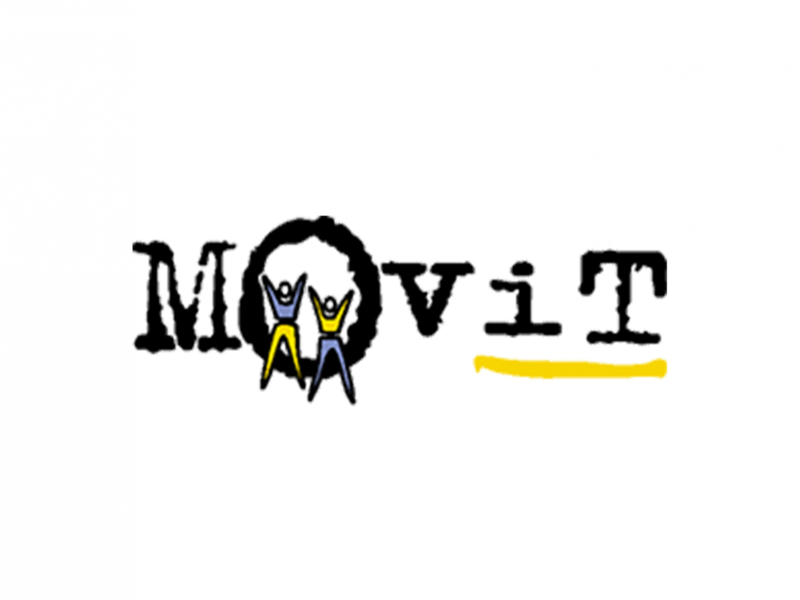 The training will be organized by MOVIT and it will be held on 21st and 22nd May 2018 in Ljubljana. The intention of the training is to prepare the future trainers with both content and methodology for the trainings that will encourage youth to attend the elections to the European Parliament in the year 2019. This year’s two-day training is longer than usual so we get to address some of the possible scenarios that could occur during execution of the training. We will also familiarize ourselves with the possible renderings to the methods that could be used to successfully tackle these challenges. The central goal of this training is to encourage youth participation in the election to the European Parliament, to get across basic information on activity of the European Parliament and adress the topic of how the European Parliament actively changes the lives of the young ones.